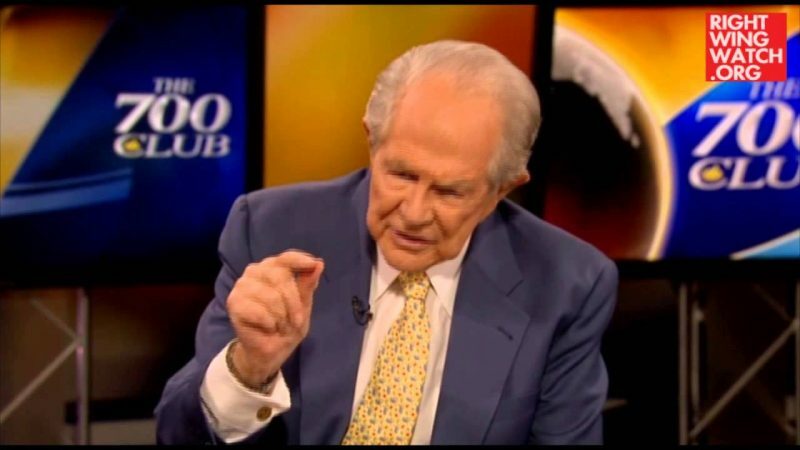 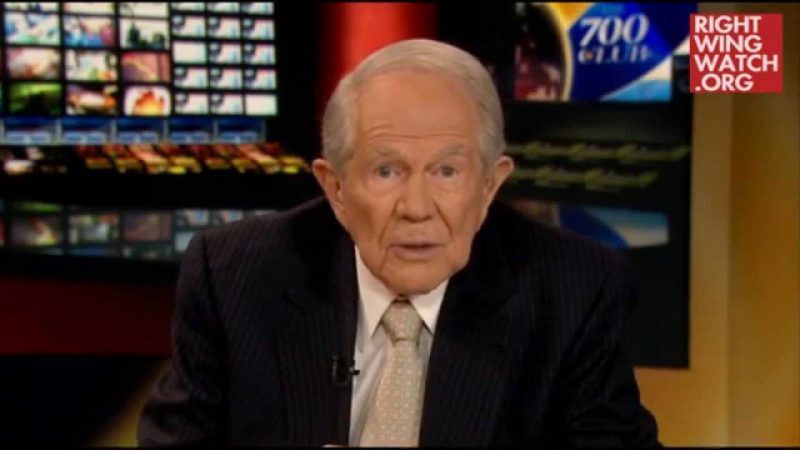 On today’s “700 Club,” Pat Robertson took a question from a viewer who sought his advice on whether she and her husband should attend their gay child’s upcoming wedding, which Robertson predictably urged them not to do. 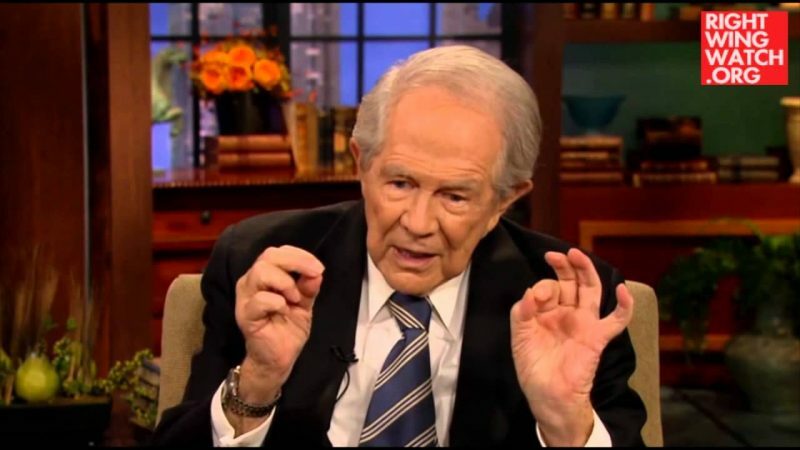 The viewer said that while one parent was adamant about not attending “because it’s against the Lord’s plan,” the other felt that they should attend in order to show support and love for their child. 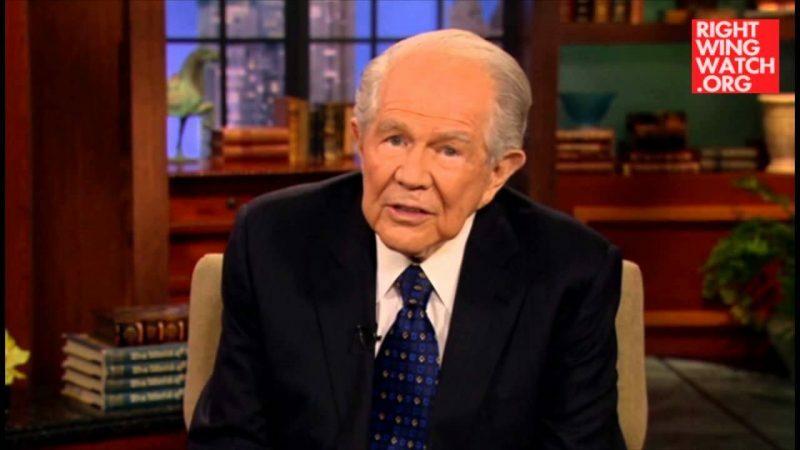 In the past, Roberson has been very clear that Christians should not attend gay weddings and he repeated that advice today.